Prom will still take place tonight at 8:00. Menu Staff Directory Registration Packet Student Handbook Franklin Co. Ed. 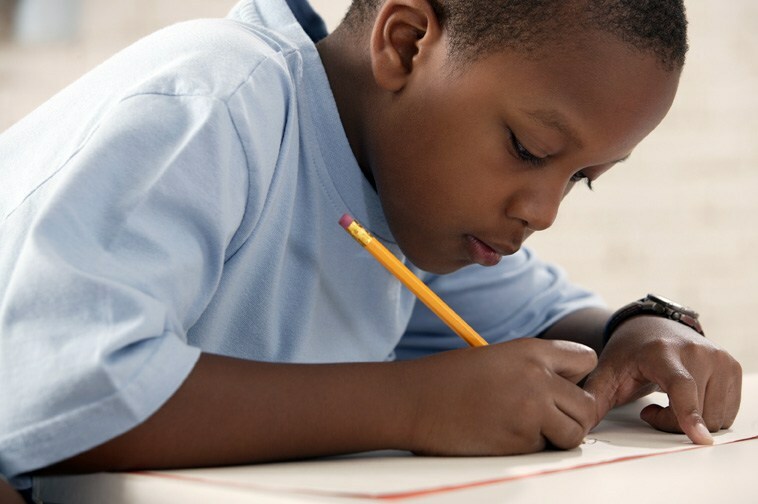 Corp.
As we prepare to finish the 2018-2019 school year, I ask that our parents and community be mindful that our students are beginning to take their state tests that they have prepared for all year. This time of year is stressful for our students, teachers, and administrators. Please take the time to ensure that our students get plenty of rest and a good meal each morning. Also, a word of encouragement for students and teachers helps tremendously. When we all work together we will have a result that we can all be proud of. Thank you for your support! Franklin County Schools Will Dismiss at 1:00 pm Today (Thursday, April 18) Prom will still take place tonight at 8:00. Please take time to answer our survey so that we may better serve the community. Click on this link to go to the survey. For instructions on how to sign up for Remind, click on the Remind.pdf link. The new website for the Franklin County Mississippi School District features an Alumni section where former students and teachers can register and be listed in the directory. This is a great feature. If you would like for your classmates from school to be able to contact you, go to the site and register. It's easy. Choose About Us, Alumni Directory, click Register on the top right of the page and enter as much or as little information as you would like. The required fields have an asterisk.